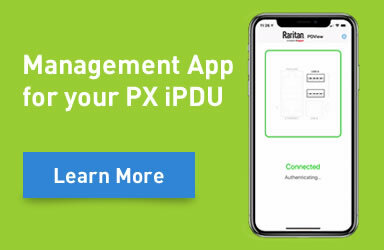 This firmware release is for General Availability (“GA”) on all existing Raritan PXE, PX2-, PX3-, PX3TS, BCM-24xx, and EMX2 models. Use the User Guide for PX3.1.0. Release 3.1.0 contains all enhancements and fixes which are listed in the Release Notes.